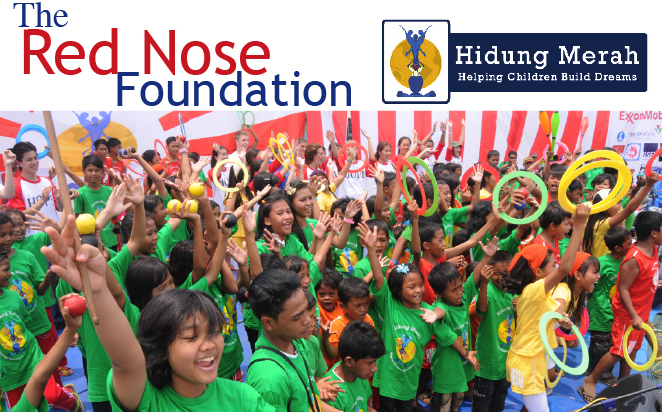 Red Nose Foundation is an arts and education outreach organization based in Indonesia’s capital city, Jakarta. The organization was founded in 2008, and has grown significantly since its creation to become a leading champion in changing young peoples lives. 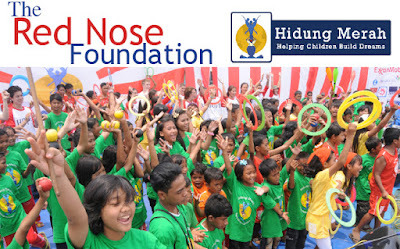 The Executive Director is the key management leader of Red Nose Foundation. The Executive Director is responsible for overseeing the administration, programs, strategic plan, fundraising, marketing, and government relations of the organization. The position reports directly to the Board of Directors and works laterally with the Managing Director and the Program Director. Oversee organizational direction through rigorous program evaluations and needs assessments in collaboration with the other members of the leadership team. Lead weekly meetings with full team and leadership team, in order to offer support where needed to the various departments. Actively engage and energize volunteers, board members, committees, partner organizations, and current and potential donors. With the support of the Leadership Team, develop a 3-year strategic plan and refine the vision and goals of the organization. Responsible for all of the organization’s fundraising efforts including, but not limited to, sustaining, renewing, and cultivating new and old relationships with individual and corporate donors. Organize and implement annual fundraising events, as well as develop new creative fundraising events. Expand current revenue generating and fundraising activities to support existing program operations and expansion plans. Directly oversee Communications Assistant/team and support his/her position through creative input, proof reading (English language) and ensure the communications department is working efficiently and effectively. Regularly attend networking events and build relationships with current and potential donors (Individuals and Corporates). Responsible for presenting annual budgets to the Board for approval. Responsible for presenting quarterly budgets to each program specificied donor group. Responsible for fiscal management that generally anticipates operating within the approved budged, ensures maximum resource utilization, and maintenance of the organization in a positive financial position. Strong marketing, public relations, and fundraising experience with the ability to engage a wide range of stakeholders through a variety of diverse cultures.